chinaexpat now is providing unique culture & language exchange programs for young people from all over the globe! Our homestay programs are different from others. You do not have to do any kind of work for your host family like cooking, cleaning or washing dishes. Our live with a Chinese family to learn Chinese program means that our students stay at home with a Chinese family. Participants of the program live with the host family, go travelling with them, and join in all kinds of daily life activities. Of course, Home-stay students will have their own room, three meals per day and enough free time to enjoy and explore China on their own. 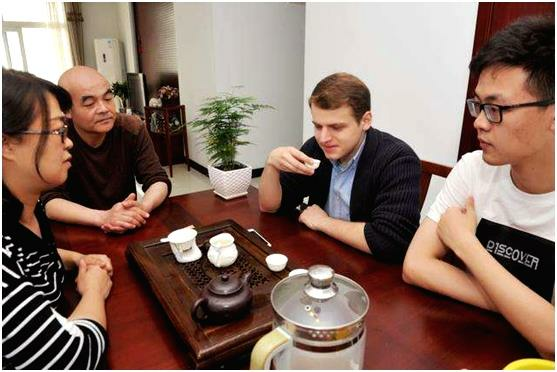 If Home-stay students face any problems or unexpected difficulties, chinaexpat is always keen on solving problems and giving their support to Home-stay students and host families.